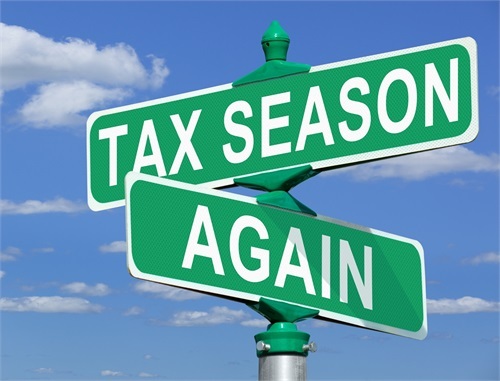 Deonette M. Goodspeed works with both individuals and business owners to ensure tax returns are complete, prepared accurately and in full compliance of federal and state tax laws, while minimizing your tax liability. 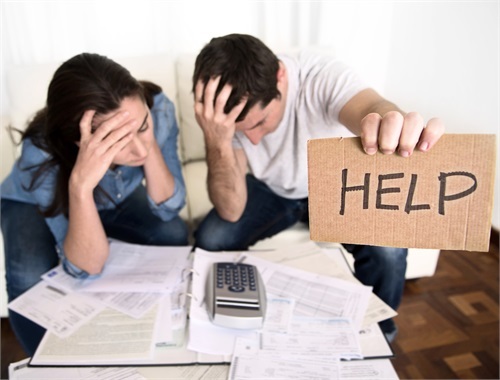 Whether you need assistance or guidance with responding to an IRS Notice (which you’ve been too fearful to open the IRS envelope); or you need guidance or assistance with an IRS Audit, Deonette M. Goodspeed can handle either process for you from inception to resolution. Every year thousands of new businesses are started by optimistic individuals with the entrepreneurial spirit. 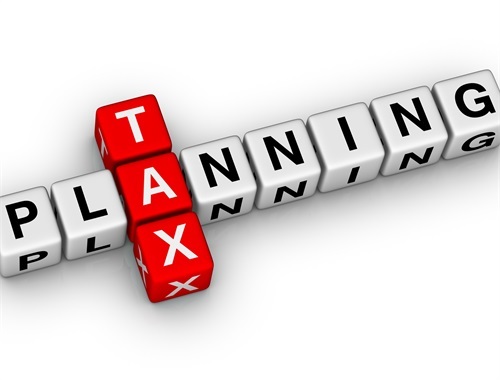 If you are planning to be one of those starting a new business, you will need to make decisions related to your choice of business entity and ensure you understand your tax responsibilities. We know that payroll is the most important function for any company. 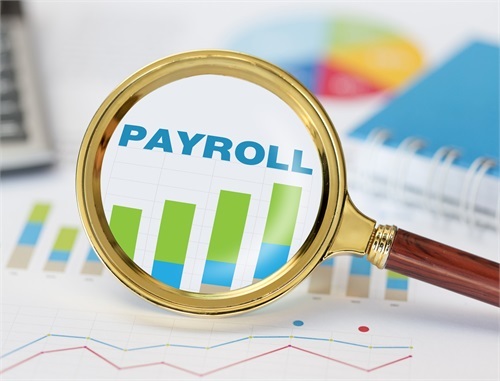 We offer payroll solutions that meet your business's needs and enable you to spend time doing what you do best-- running your company. We serve individuals, business owners and nonresident aliens who reside in Texas and across the World. We are able to work with clients and deliver services in a secure and electronic format without ever having to physically meet in our office. Please use the Pay Invoice button to pay your fee. If you prefer via the telephone, please call our office and we will be happy to process your payment. Use our easy online system to book your in office or telephone conference appointment. Simply use the Book Now button below to schedule your preferred appointment date and time. If you prefer that we contact you by phone or email to schedule your appointment, please send us a request below and we will promptly give you a call.